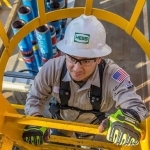 KrisEnergy recently announced a new business plan to face the challenging environment in the oil and gas industry to meet its financial obligations and invest in field development projects. “There is considerable value in KrisEnergy’s near-term production developments in Thailand, Indonesia and Cambodia, which have limited exploration risks but require capital to generate future cash flows. The company is of the view that the preferential offering will enable KrisEnergy to ride out near-term funding challenges and create long-term value,” Keppel said. 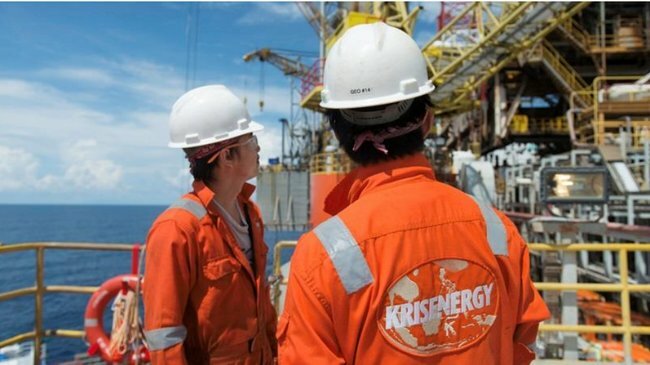 KrisEnergy owns assets offshore Cambodia and Thailand and has suffered a negative impact from the drop in global oil prices, now facing a significant financial covenant pressure and tight liquidity position. 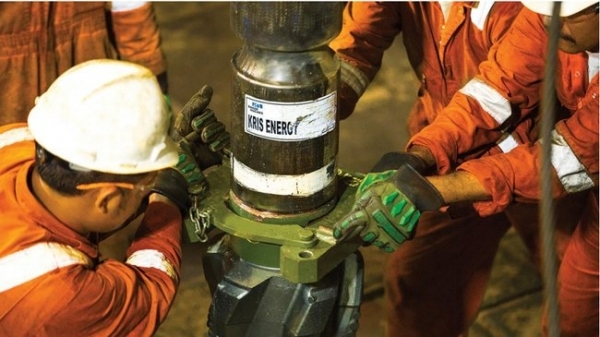 According to KrisEnergy, the need for the restructuring is a result of depressed oil prices which have led to a significant impact on the company’s financial condition and cash flows. 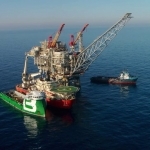 “Despite numerous steps taken in response to adverse conditions, the Company continues to face significant financial covenant pressure and tight liquidity position,” the company said. Keppel is KrisEnergy’s largest shareholder with a 39.99% interest. 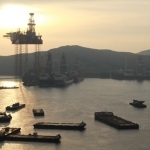 Keppel’s support could lead to an investment of up to US$101.2 million (£81.2 million). As well as the talks on the financial restructuring, the two companies are debating a collaboration whereby a subsidiary of Keppel Offshore & Marine will provide KrisEnergy with offshore and marine solutions. The collaboration is still subject to regulatory constraints and competitive pricing, Keppel informed. 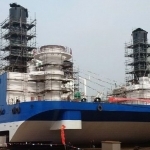 “As KrisEnergy will be ramping up its development activities, especially in Thailand and Cambodia, it will require production solutions and such engagement with KrisEnergy is in line with Keppel Offshore & Marine Ltd’s plans to work with oil and gas companies on developments in Asia,” Keppel explained.